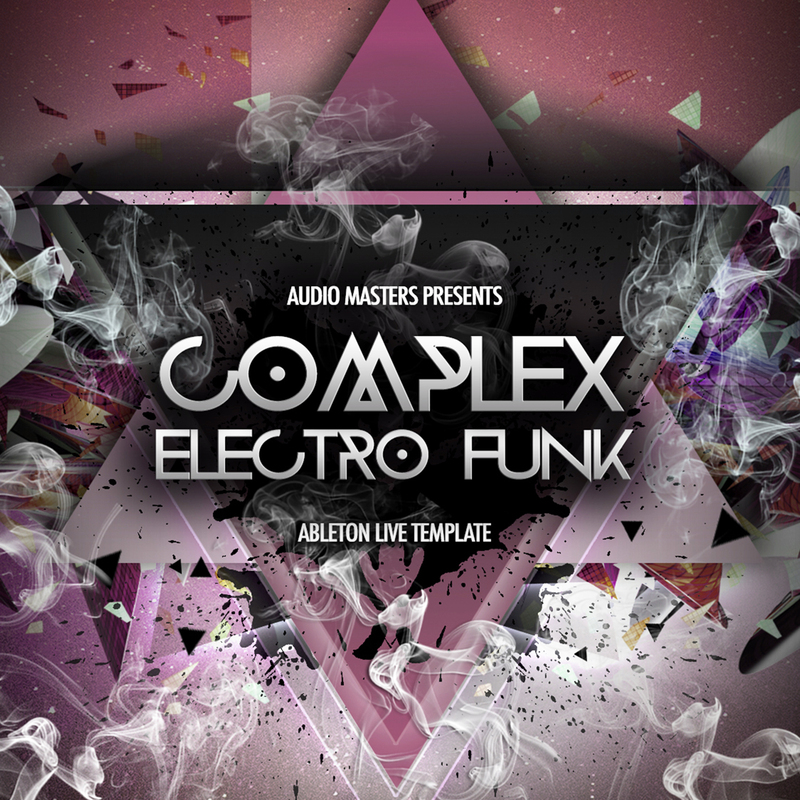 'Complex Electro Funk: Ableton Live Template' by Audio Masters delivers a cutting-edge collection straight into your Ableton Live DAW. Inside you will find a selection of analogue leads, hard-hitting stabs, modulated funk sounds, punchy analogue drums and more. These sounds were designed & recorded using some of the best analogue equipment on the market, such as Moog Voyager, Modal Electronics 02, Access Virus TI, Sequential Circuits Prophet 6, Elektron Analog Four & Analog Rytm, Jomox Xbase 999 and more. Inside you will find an array of synth loops, drum kits and more, all stripped into parts and arranged in different channels in Ableton Live. The majority of the sounds have been routed through Drawmer 1978 compressor, using an Apogee Symphony AD/DA to give them an additional warmth and punch. The included Ableton Live template requires Ableton Live 9+.